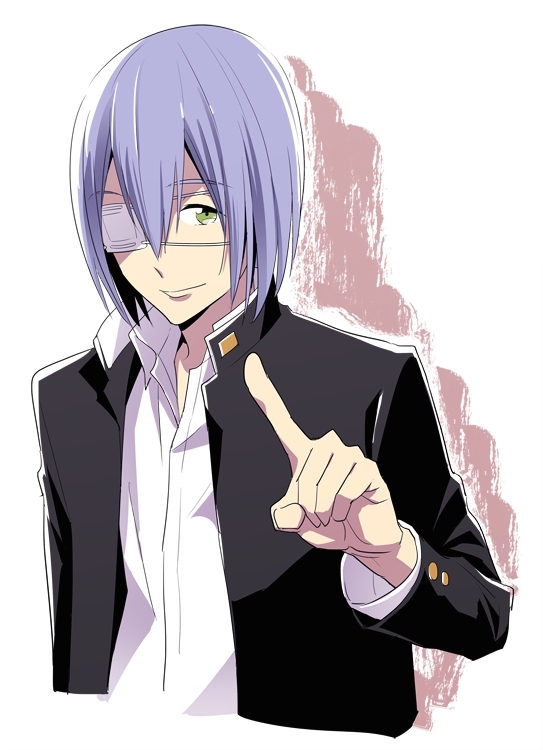 20 anime images in gallery. 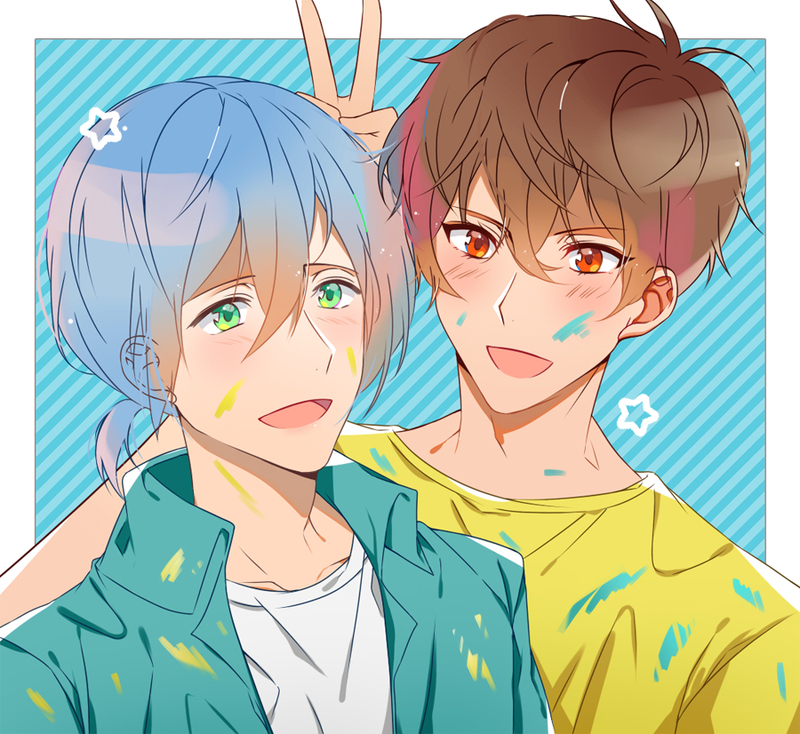 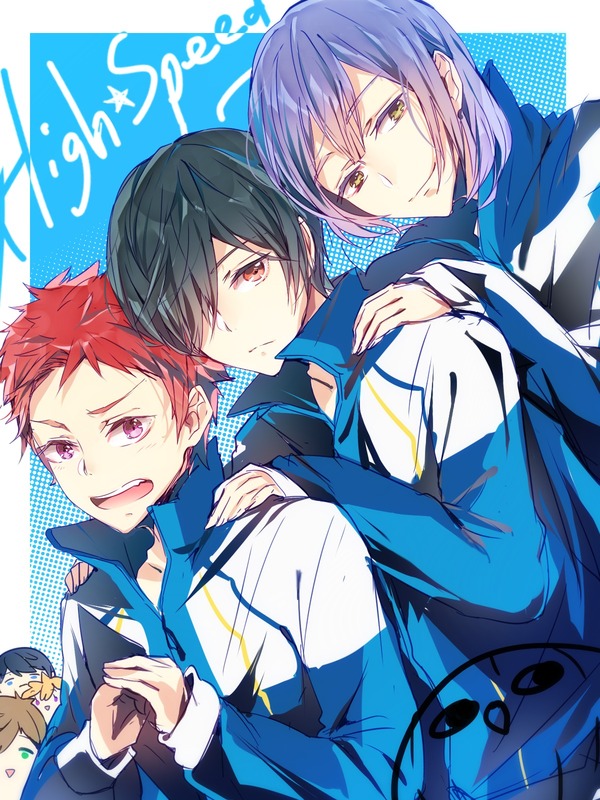 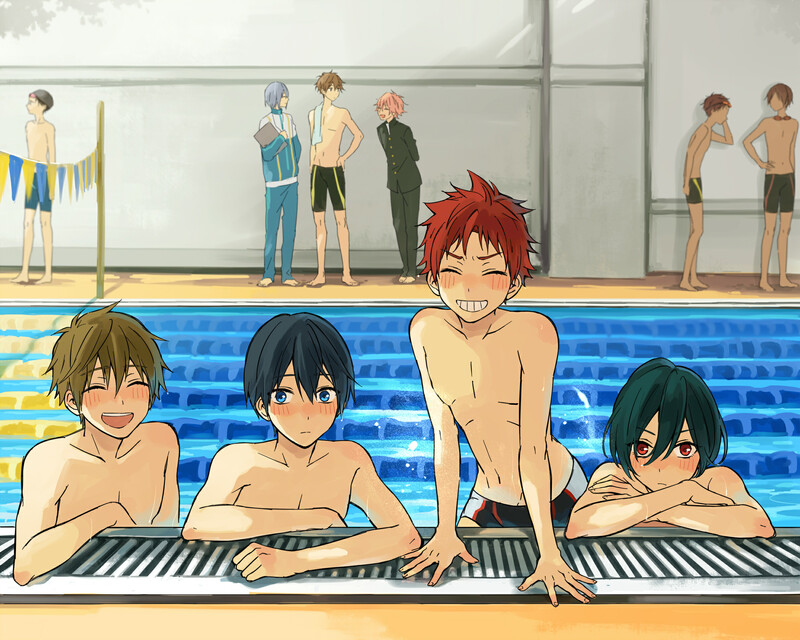 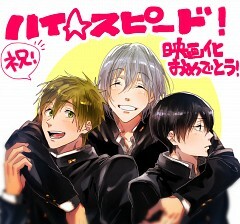 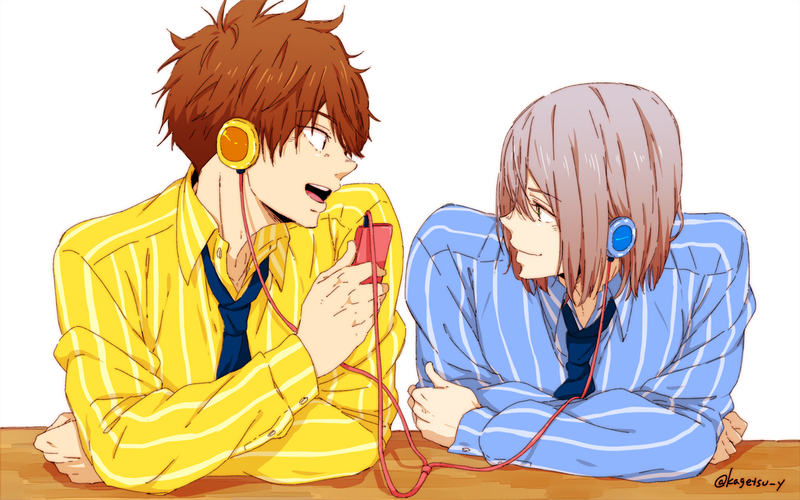 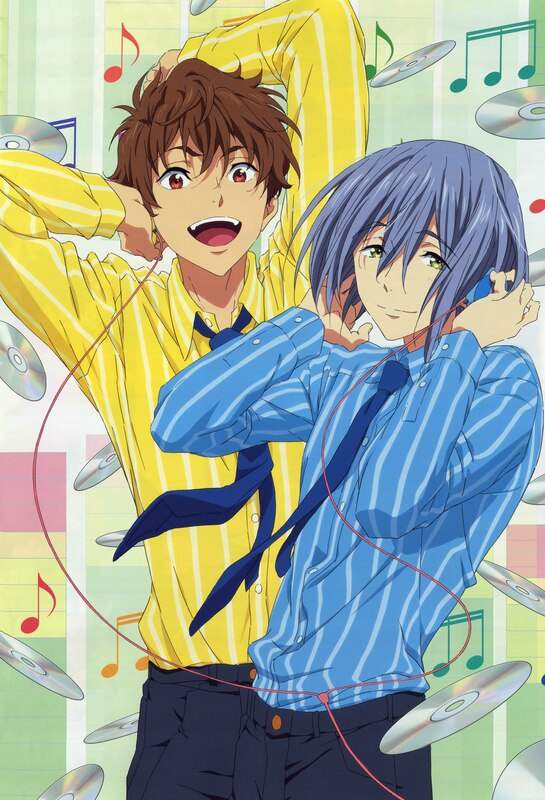 Tagged under Free! 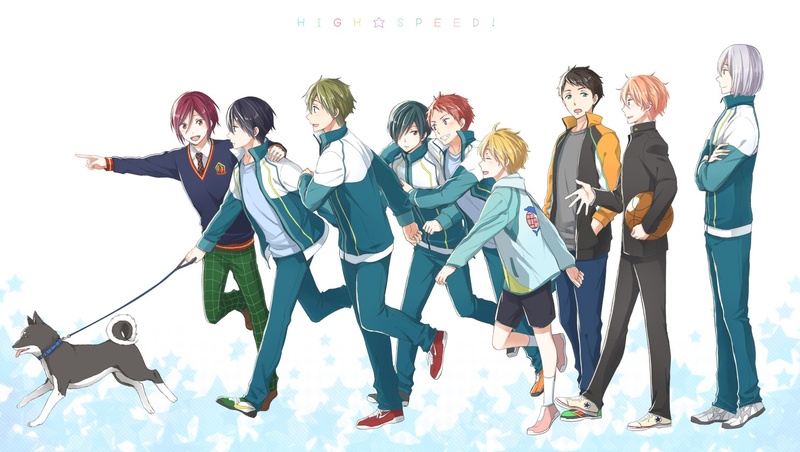 and High☆Speed! 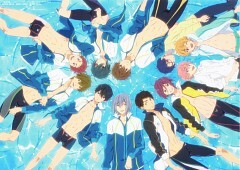 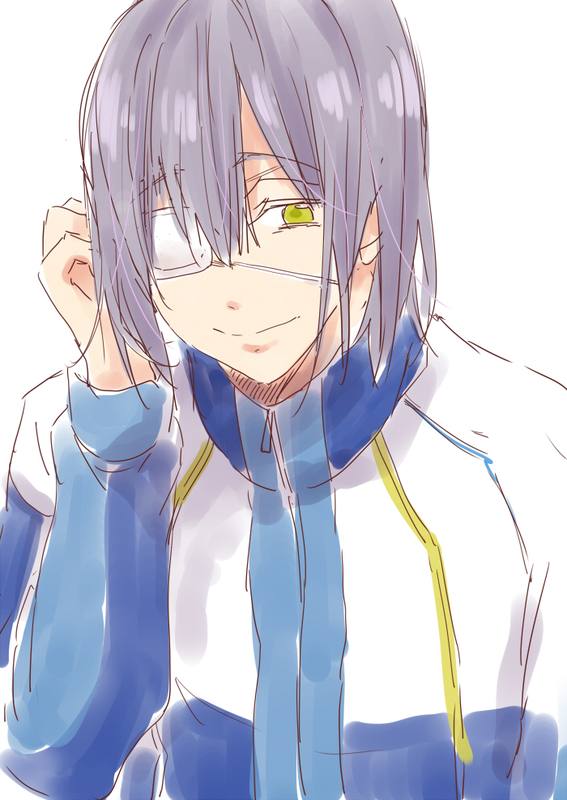 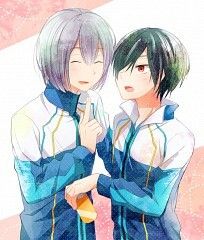 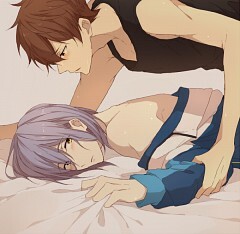 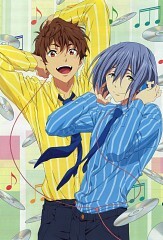 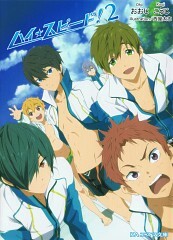 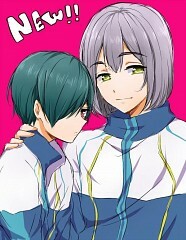 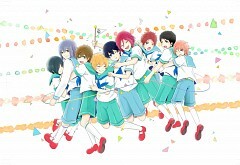 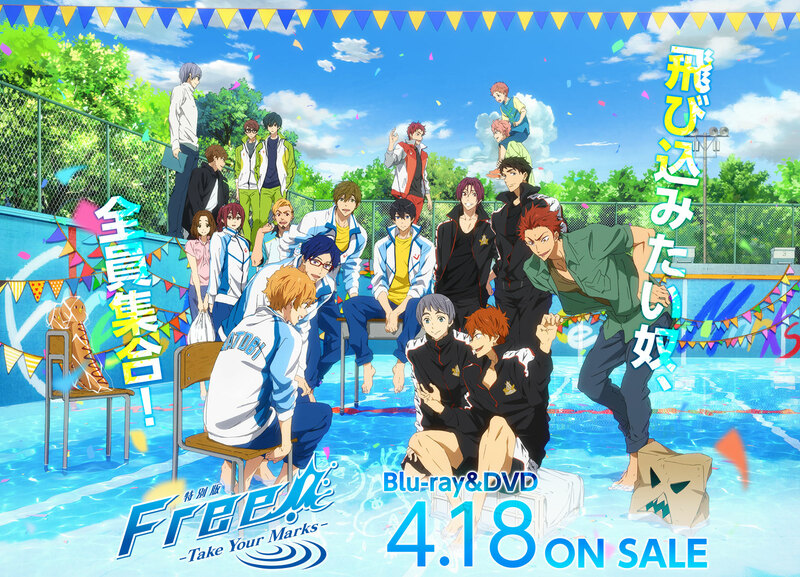 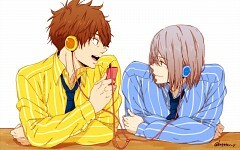 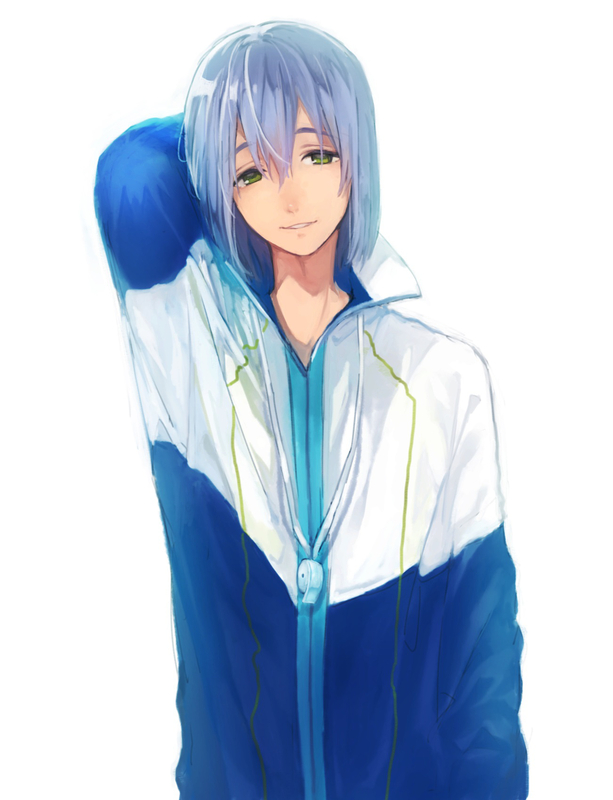 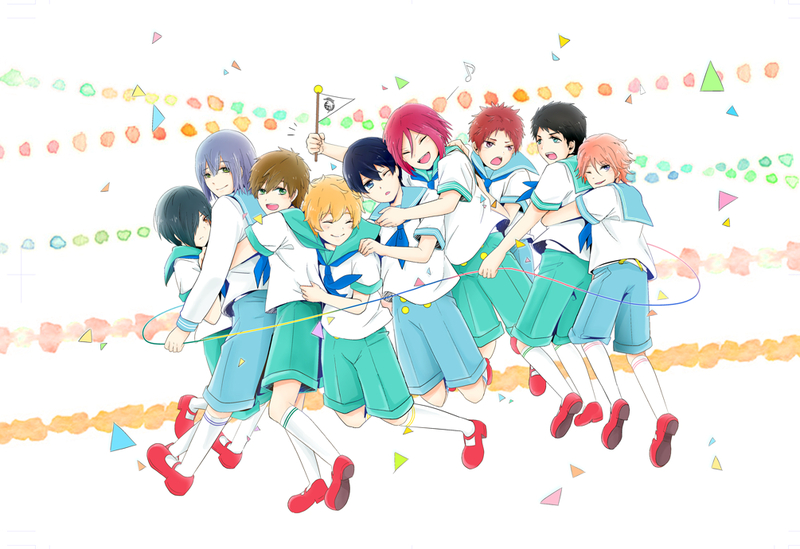 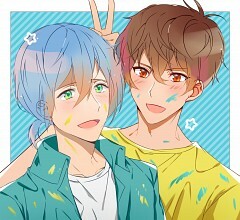 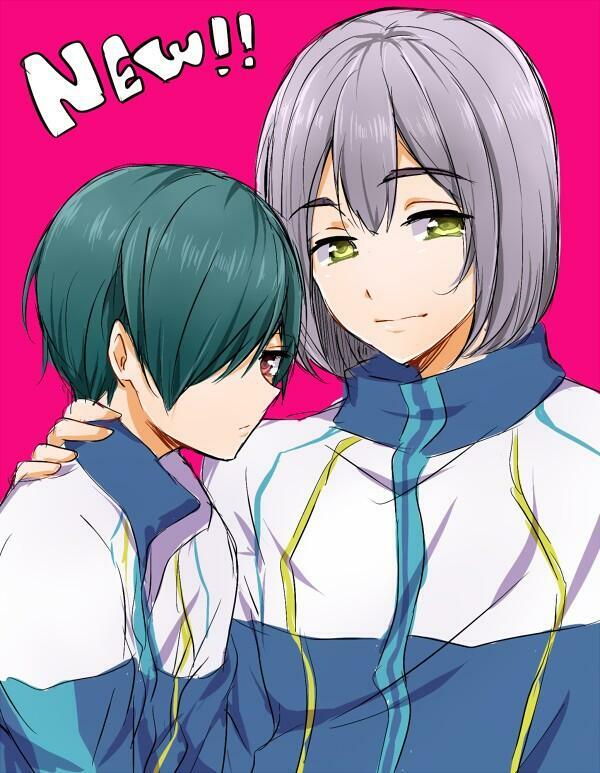 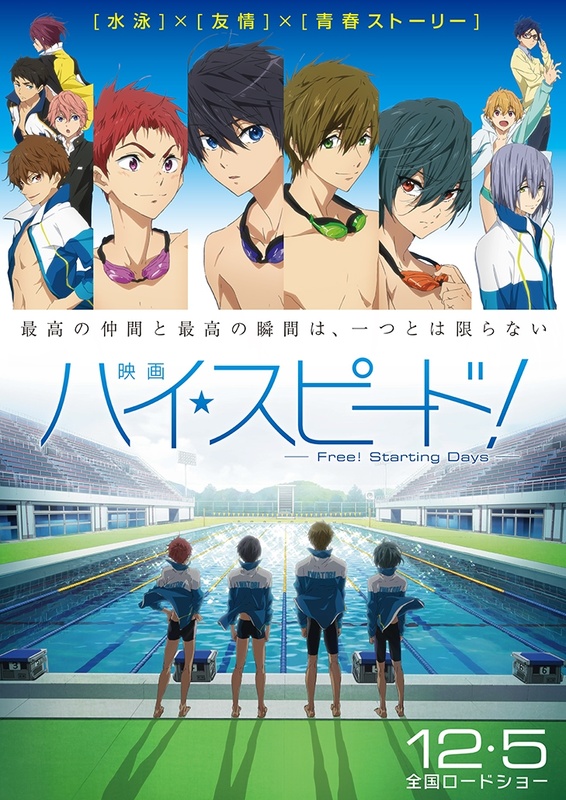 : Free! 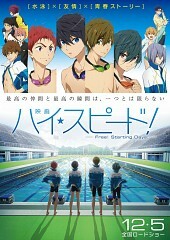 Starting Days.